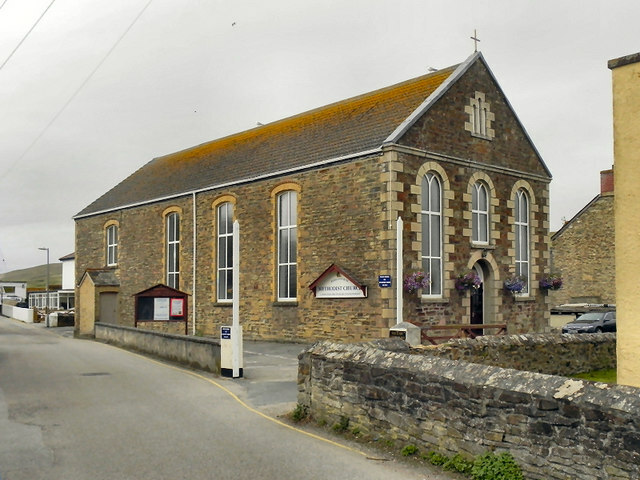 St Michael's Church is in the Parish of Perranporth, the Anglican Diocese of Truro. For more information on Family Services, Holy communion or Morning Praise please contact Tony Hocking on the telephone number to the right. Containing some stained glass work from Buckfast Abbey, this little timber clad Church was built in 1931 on land donated by Lord Falmouth. Perranporth Methodist Church, opened for worship in June 1893, is situated in Ponsmere Road, Perranporth, some 200 yards from where the Atlantic Ocean washes Perranporth’s famous surfing beach. 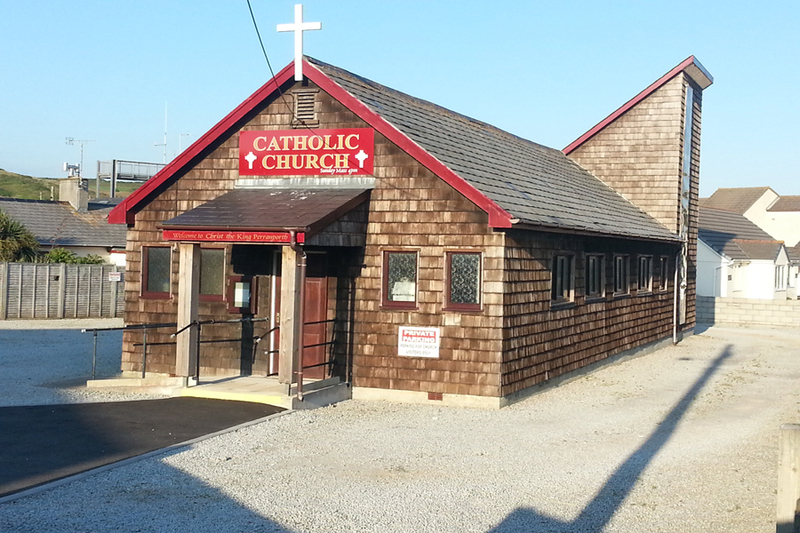 The church building has increased in size since opening with the addition of meeting rooms, in use every day of the week, which cater for activities in the village of Perranporth including the church’s Activities Group, Brownies, Rainbows, Camera Club, etc.